On December 14, 2012 Actor/Producer/Director Scott L. Schwartz returned to Chicago, IL to show his support for Alicia's House Food Pantry. While Scott was in town he helped give out toys and take photos with the children and their families at the annual event for special needs children hosted by Alicia’s House Food Pantry. He also helped pass out food and toys to the needy at the Alicia’s House Food Pantry annual Christmas Party. Scott was joined by former Chicago Cubs pitcher Milt Pappas, and Alicia’s House Founder and former wrestler Juan Hernandez. In 2011 Scott along with Milt Pappas and other celebrities helped Alicia’s House Food Pantry raise over $50,000 and in 2012 they raised over $63,000. For more information please visit www.AliciasHouseFoodPantry.wordpress.com. 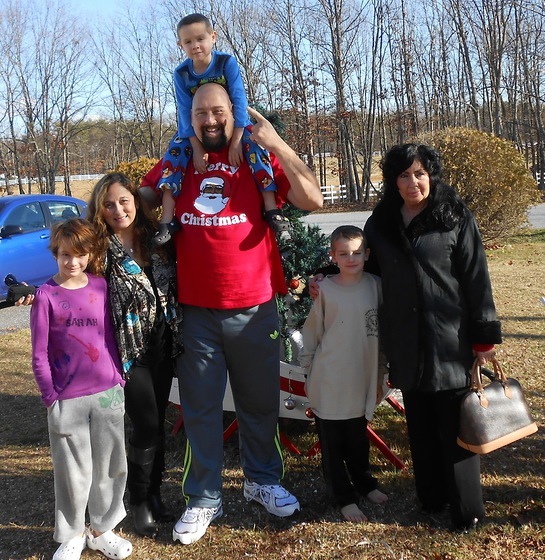 This Christmas Scott also took a very special trip to Rustburg, VA to visit Nathan Norman and spread some holiday cheer. 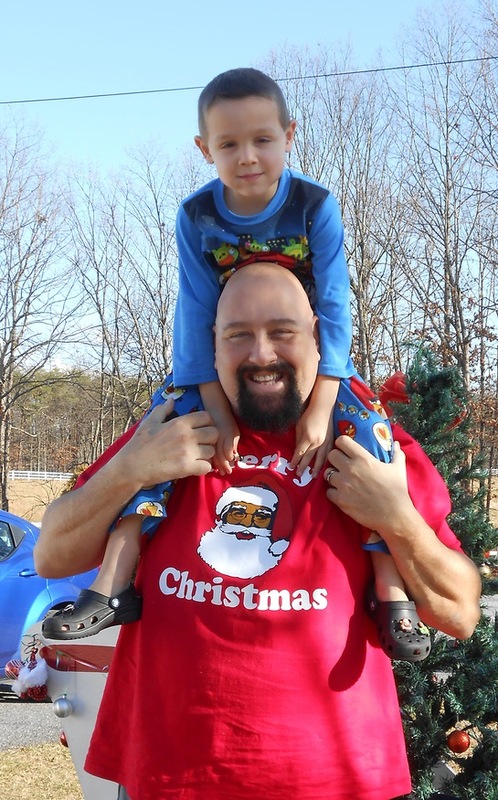 Nathan was diagnosed with a low-grade astrocytoma (brain cancer) in Jan 2009. Also an LA County Sherriff, Scott wanted to make sure Nathan received his gifts (several of which were donated by LA County Sherriff’s Department and Scott). Scott had the honor of spending time with Nathan and his family and bringing them gifts and spreading cheer. For more information about Nathan please visit www.caringbridge.org/visit/nathannorman. 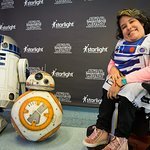 The Scott L. Schwartz Children's Foundation is making a difference in the lives of each child in need by continuing to visit hospitals worldwide, helping Alicia’s House Food Pantry, Children's Hospital of Orange County (CHOC), Toys for Tots Foundation, and various Children’s Hospitals worldwide.